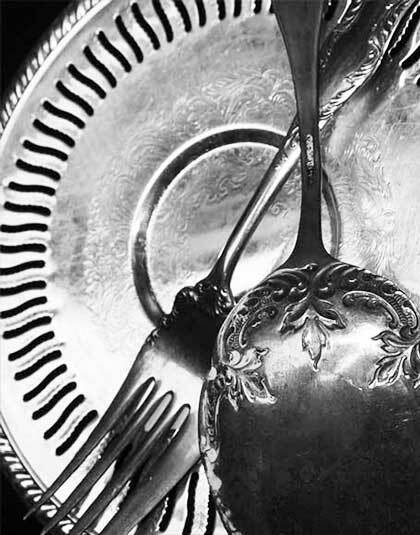 We pay top-dollar for silver flatware sets. Sell your silver flatware sets direct and get paid more. 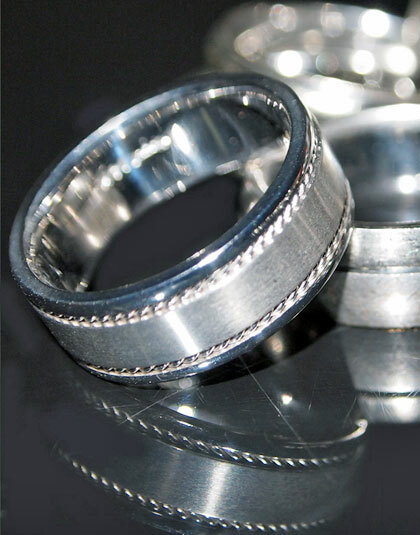 We buy silver scrap in all forms including; silver flatware, silver holloware, and sterling silver knives. We buy silver flatware from customers throughout Florida and Massachusetts who want to sell their silver flatware and silver scrap direct to the refiner. No middle man means that you get paid top dollar. 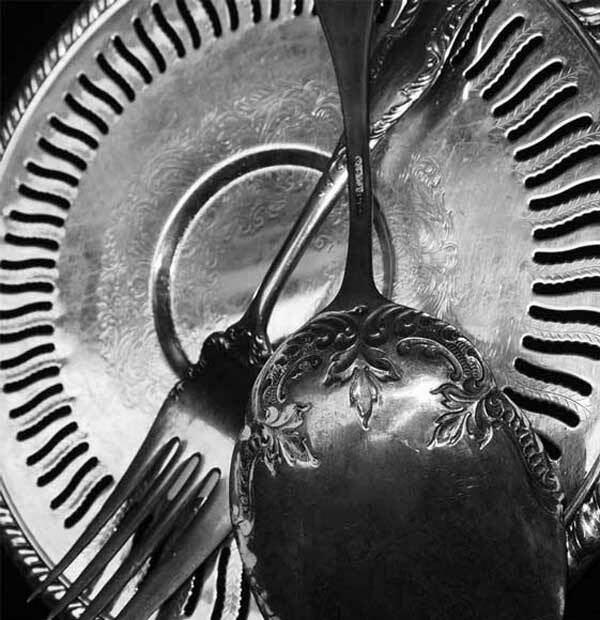 We are sterling silver flatware buyers working with customers throughout Florida and Massachusetts. We buy sterling silver holloware and silver flatware scrap new and used in all forms. When you sell your silver flatware direct to the processor you get paid more. 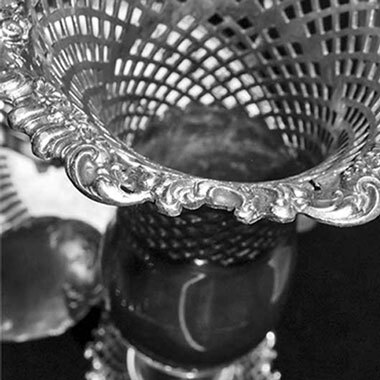 We buy and process silver flatware and sterling silver holloware sets. 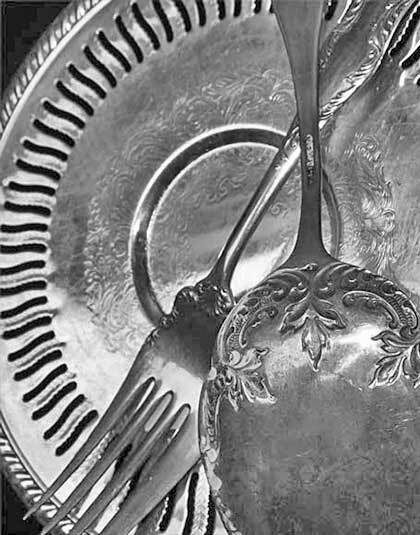 At Precious Metals Reclaiming Service, we buy silver flatware and silver sets as well as silver hollowware from customers large and small. We buy silver scrap from customers who want to sell sterling silver sets, silver fork and knive sets, silver hallowware and more. 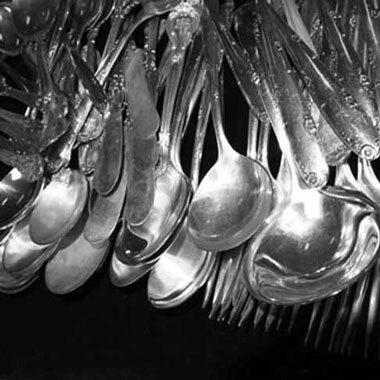 We have over 70 years of trusted silver flatware scrap buying experience. We had some sterling silver that was collecting dust in our home so I searched for a way to sell it at a reasonable price. 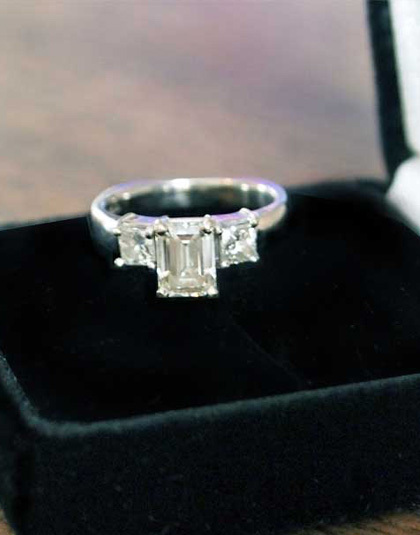 We found Precious Metals from an Internet search and read the reviews. They gave us a fair price and were very friendly! I would definitely recommend this company to anyone who is looking for a way of disposing of any precious metals at a good price and great customer service. Every day our customers tell us that we pay more than anyone around when they sell their unwanted sterling silver flatware and silver holloware direct to us. We buy silver flatware, silver knives, silver and silver hallowware. Sell diamond rings direct to our GIA Certified diamond buyers - we buy diamonds from customers throughout Massachusetts and Florida who want to sell their diamonds for top-dollar. 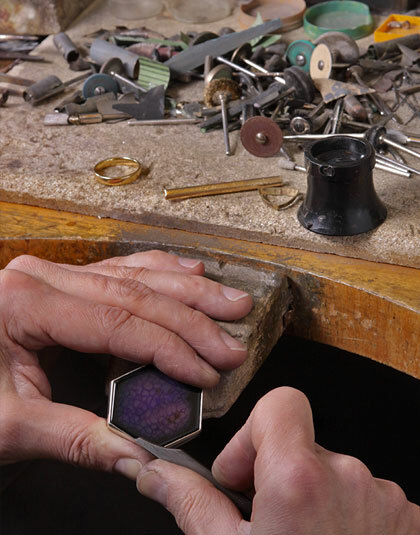 Jewelers, get paid more when you sell your polishing dust, bench sweeps, vacuum bags, rugs, jewelry scrap and much more direct to the processor.